Education seems to change and develop faster than ever. As a mother and educator, I sometimes feel overwhelmed by all the new teaching programs, standards, applications, technologies and different education systems throughout the world. This is one of the reasons that led me to start this blog. I want to study and know better what is happening internationally in terms of excellence and education. Today I am pleased to feature New Classrooms Innovation Partners , a non-profit organization that leverages classroom design, teacher talent, and technology to enable personalized learning for nearly 10,000 students in 29 schools across USA. The New York Times has described their work as “…perhaps the most comprehensive attempt to use technology to personalize math“. So how do they do this? How can math me personalized? New Classrooms‘ first-of-its-kind technology draws from tens of thousands of high quality lessons to create a customized and dynamic curriculum for each student each day. New Classrooms has its own instructional model: Teach to One: Math. It is the result of five years of research and development by some of the nation’s leading educators and technologists aimed at designing a more effective and vibrant classroom model. 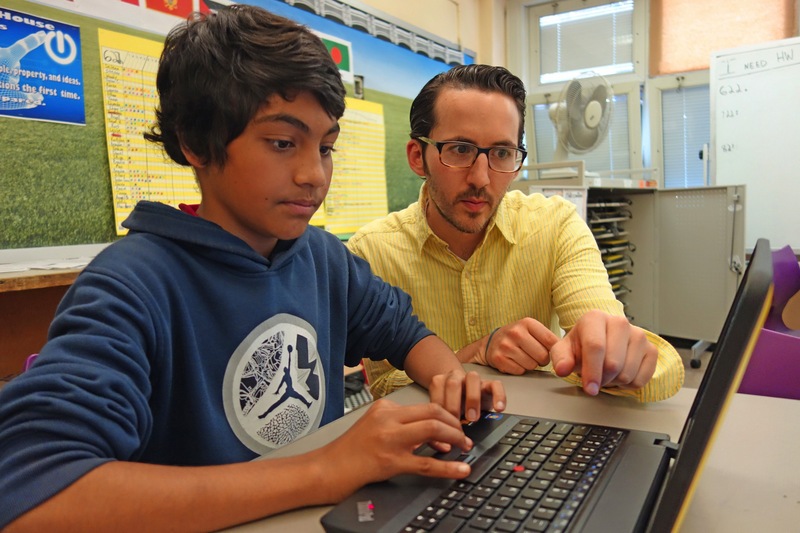 This new middle school math program is designed to personalize what, when, where, and how each student learns. Teach to One: Math integrates large group, small group, and individual instruction in ways that enable students to not just learn skills but apply them in real world contexts. Teach to One grew out of a New York City pilot program called School of One, which TIME Magazine named one of the “best inventions of 2009”. 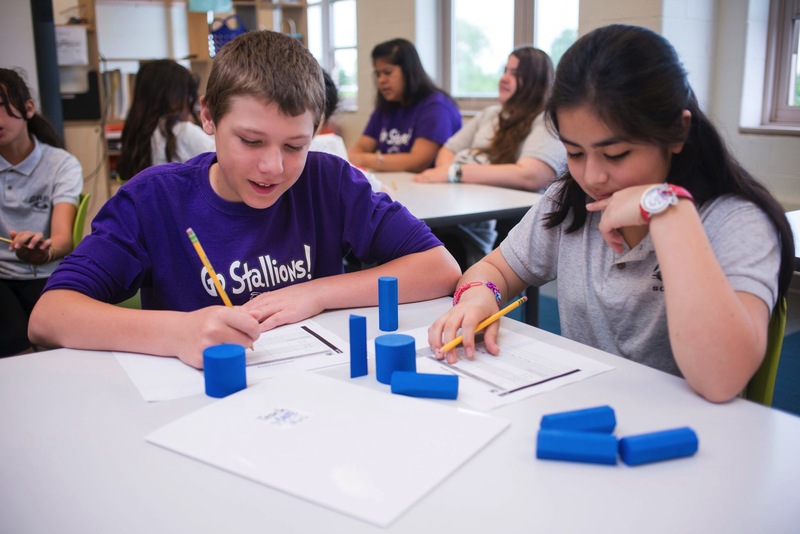 Each day, students explore mathematics skills and concepts in a variety of instructional approaches — or modalities —with peers ready for the same skills or concepts. To help teachers organize the classroom, Teach to One: Math uses state-of-the-art technology that continually groups students with common needs and matches them to teacher-led, collaborative, or independent lessons based on what they’re ready to learn next. This is in my opinion really amazing! I feel like this is really 21st Century education! Just watch the below video to see all the potential of this new approach or learning. You can also visit newclassrooms.org to learn more about their efforts to unleash a wave of innovation in K-12 education that will dramatically improve outcomes for all students.